Starla and Alex’s O’Donnell House wedding in Palm Springs, California. Tricia and Bobby’s Wiens Family Vineyards wedding in Temecula, California. Yvonne and Robert’s Descanso Gardens Flintridge La Canada wedding. Taylor and Todd’s Balboa Park Japanese Friendship Garden wedding in San Diego. 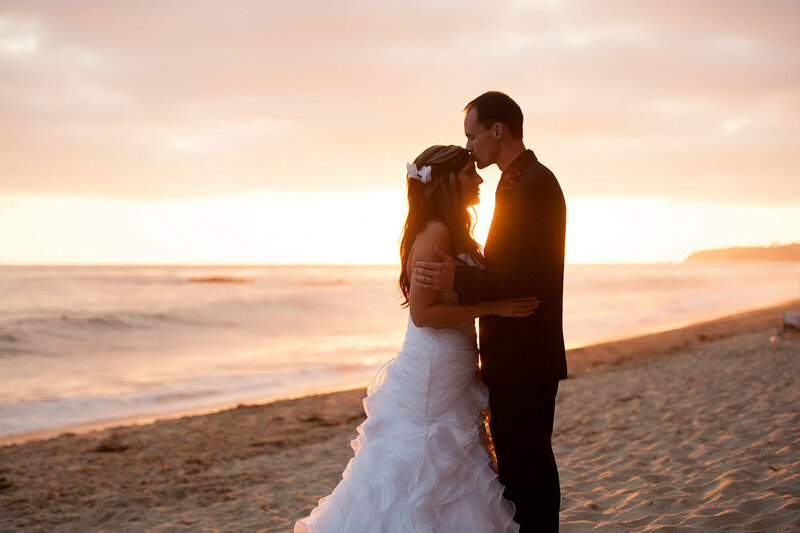 Mirna and Gary’s Hotel del Coronado wedding in Coronado Island, California. Leticia and Cory’s Harvest Christian Fellowship wedding in Riverside, California. Meagan and Adam’s Laguna Beach Hotel in Laguna Beach, California. 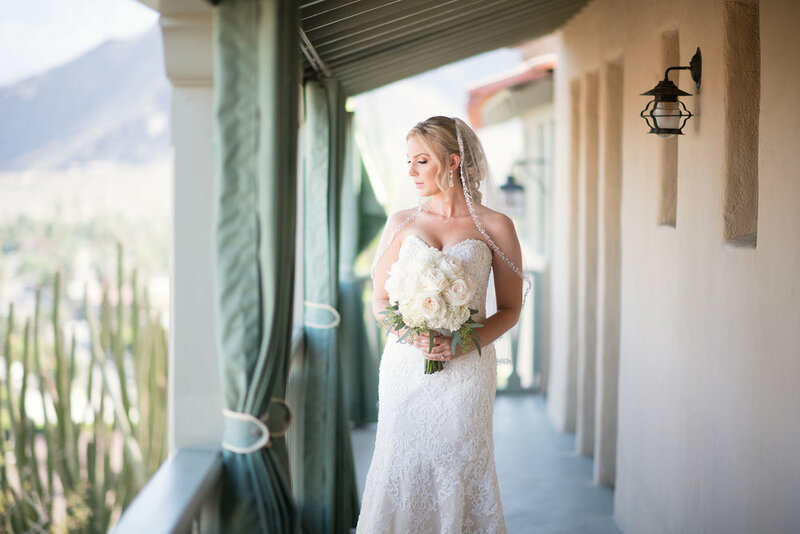 Erin and Chris’ Miramonte Resort wedding in Indian Wells, California. 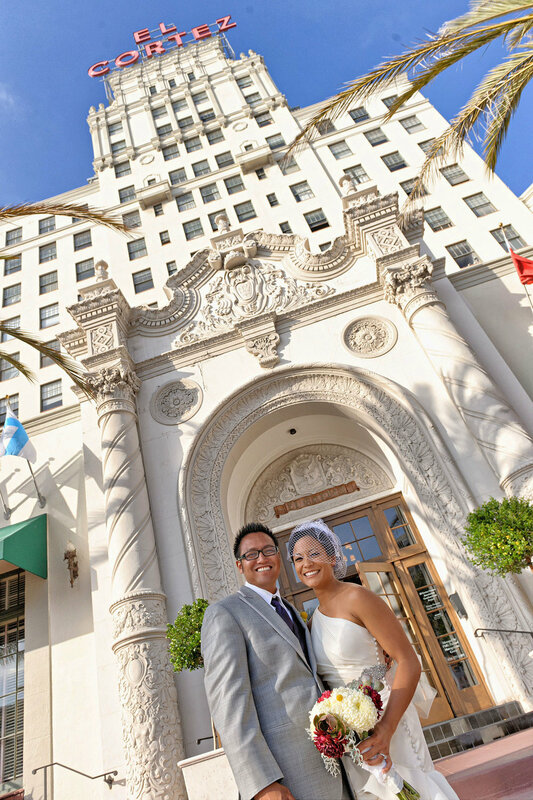 Deborah and Mark’s El Cortez Hotel wedding in San Diego, California. Andrea and Sergio’s Kellog House wedding at Cal Poly Pomona University in Pomona, California. Heidi and Dillon’s Sequoia National Park and Kings Canyon National Park Wuksachi Lodge wedding. Annette and Ryan’s Mitten Building wedding in Redlands, California. Kellee & Jeremy’s Indian Wells Hyatt Regency Grand Champions Wedding in Indian Wells, California. 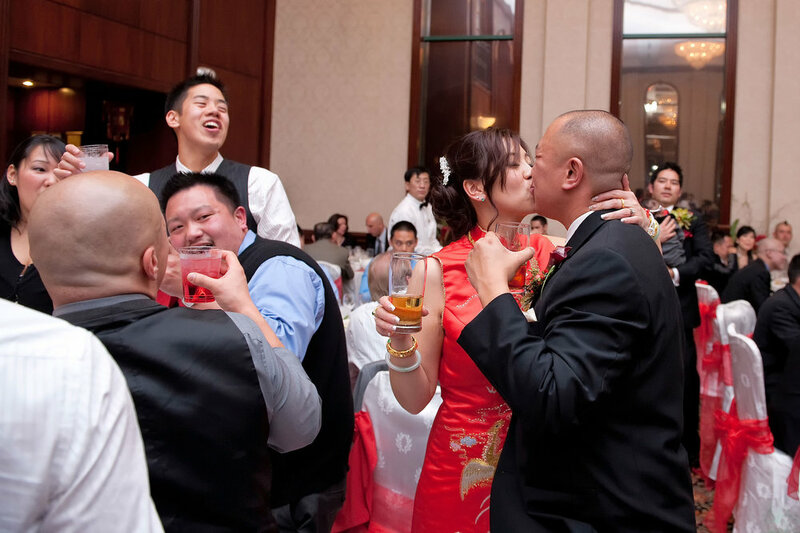 Debbie and Kingston’s Prince Seafood Wedding in Cerritos, California. Katie and Andrew’s Pechanga Resort & Casino wedding in Temecula, California.